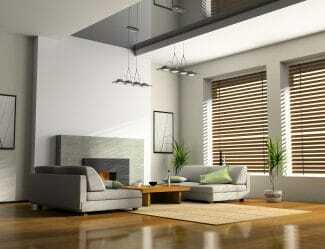 Phoenix Blinds are Illawarra roller blinds suppliers and installers. 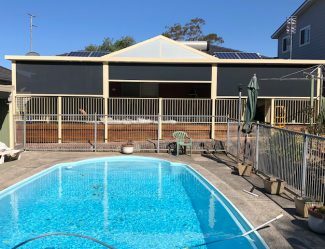 We are a family-operated business based in Oak Flats, providing high quality products for businesses and residents in Helensburgh through to Nowra including areas such as Campbell Town, Southern Highlands, South Coast and surrounding areas. Browse our online gallery or visit our showroom to see some examples of the different roller blinds we install. 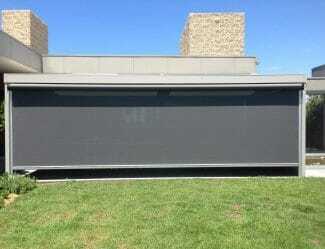 Call (02) 4257 5822 to organise a free measure and quote. 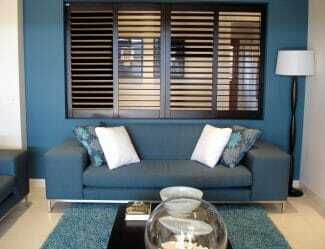 Roller blinds are one of the most affordable window dressing options. 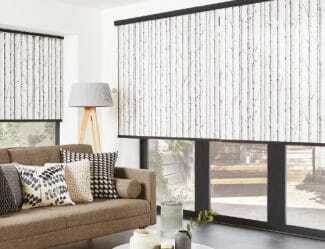 They are attractive and functional, and are available in a huge range of fabric and colour options, making them very popular with Illawarra home and business owners. 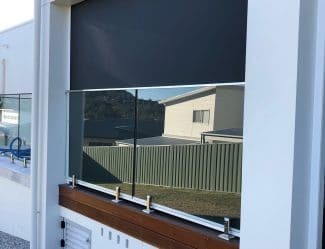 Dual roller blinds which have two layers – a sheer blind that you can see through while providing daytime privacy and a block-out blind that sits over the top to completely block light. Standard or premium fabric options – you can view some of the fabrics available on the Texstyle website here. Head box and side channels that completely block out light – these are great for media rooms. 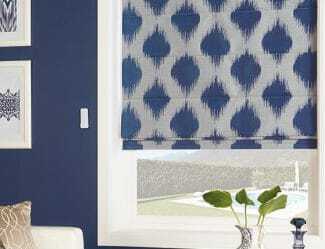 All our roller blinds use fabric and componentry sourced from reputable Australian-based companies. We offer a 2-year warranty on the roller blind installation and componentry, and a 5-year warranty on the fabric. 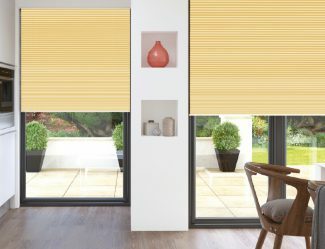 The process for ordering your roller blinds usually starts with booking a free no-obligation measure and quote with one of our sales representatives (however you may wish to check out our online gallery or visit our Oak Flats showroom to view our range first). During your consultation, you’ll be shown all the different options and styles to choose from as well as different fabric swatches. Once you’ve made your decision, our sales rep will provide you with an on-the-spot quote. If you choose to move forward with your quote then we will take a 25% deposit and place your order. 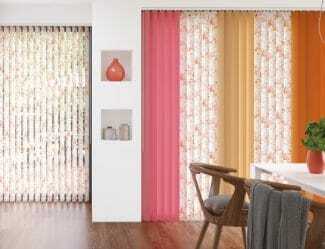 The standard turn-around time for roller blinds is 3 weeks but we will confirm this when you place your order. We’ll then book in a suitable installation date and time. Get in touch with Phoenix Blinds to discuss our full range of roller blinds or book your free measure and quote. Call (02) 4257 5822.